Moscow—Dentons has received PREQVECA’s first place award for “Best International Law Firm in Russian Private Equity.” The award winners were announced during the Russian PE Awards Ceremony at the ninth annual Russian Private Equity Congress in Moscow. The Russian Private Equity Awards were founded by PREQVECA, a publication and website dedicated to the private equity and venture capital industries in Russia and other CIS countries. 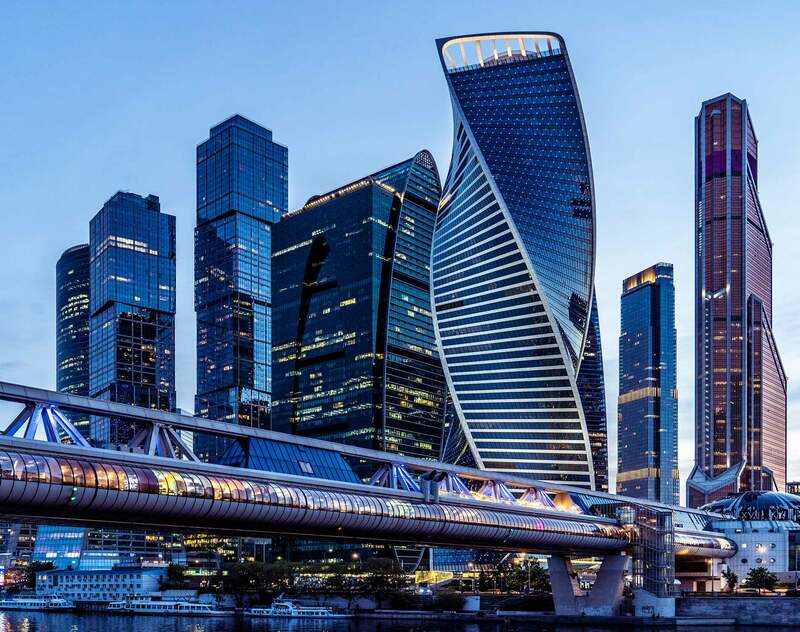 Dentons’ team of lawyers in Moscow and London has been successfully advising on all aspects of M&A and private equity transactions in Russia and abroad for more than 25 years.